Greetings! Welcome Back. Glad you’re here. We’ve got a quick update today, but some good stuff inside. Let’s dig in. 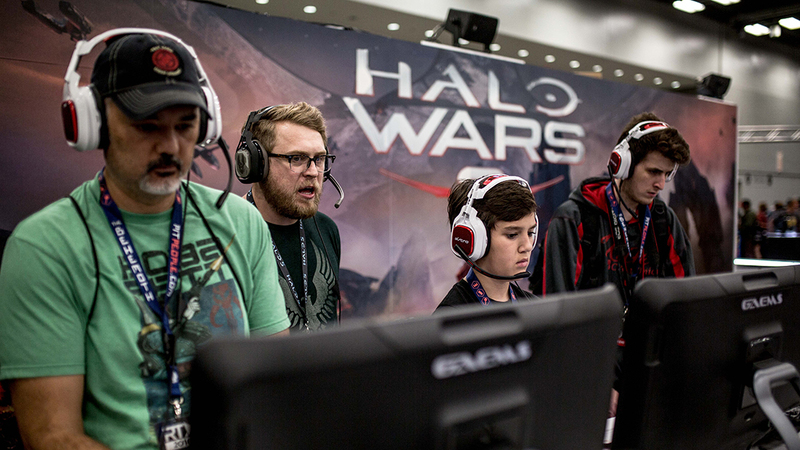 We’ve returned from the Halo World Championship, which was a glorious celebration of fine-tuned multiplayer skill. This weekend was not only a historic time for Halo esports, but also a special weekend for me as a fan of competitive Halo. On the finest Halo stage yet, 16 teams from around the globe met in Hollywood to determine which was the best squad in all the world. Between Allegiance’s comeback in the quarterfinals and road to the finals, Epsilon achieving the first top 8 finish at a major North American event, and CLG’s dominance all weekend, the event was one for the history books. Memories were made, champions were crowned, new features were teased, and the HCS Pro League was announced. In short, we are indeed just getting started, and there’s plenty more where that came from. Thank you all for tuning in and making the Halo World Championships the most-watched Halo tournament in history. 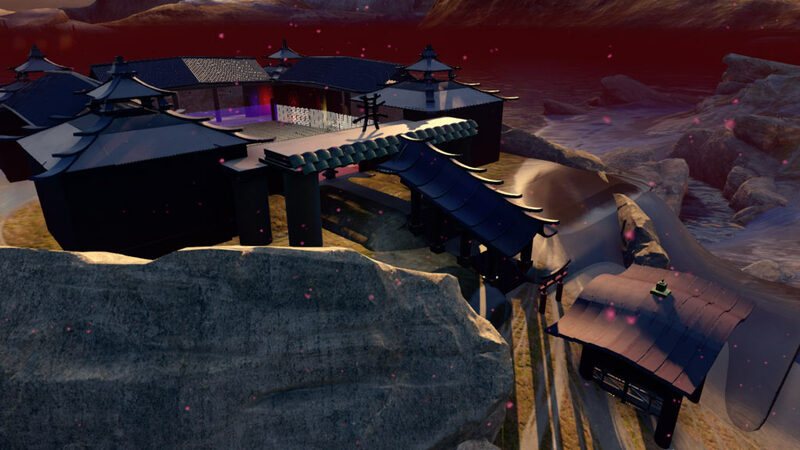 To catch the finals video on demand, head here, and get ready for Pro League with this blog from Frank. 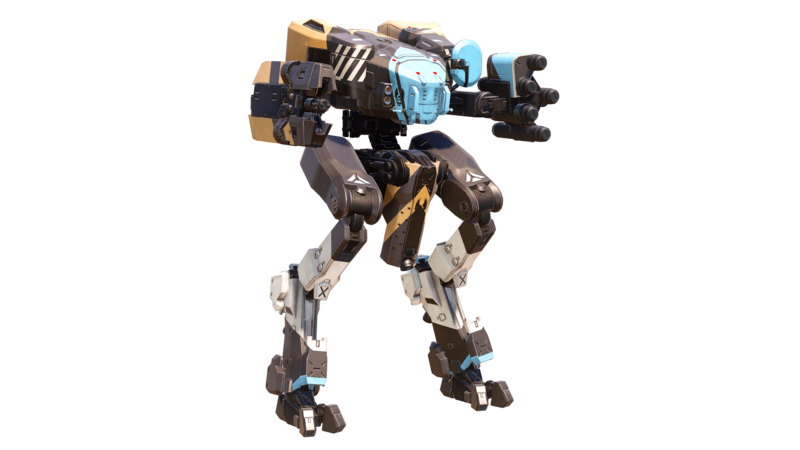 Over the past few weeks, our teams have been preparing for the Ghosts of Meridian update, keeping an eye on feedback on things like Warzone Assault gameplay, sandbox tuning, region-specific matchmaking (we’d love your feedback in this thread), and more. 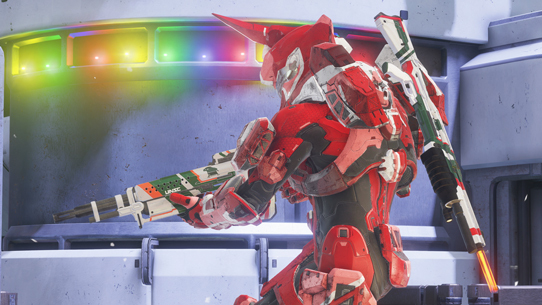 The MP team continues work on new modes, has recently updated Torque and the Mantis REQ level, and just today, based on feedback, we’ve loosened the parameters within social playlists to make them feel “a bit more social,” and also added some of our favorite community maps to BTB and Grifball. More on that later. 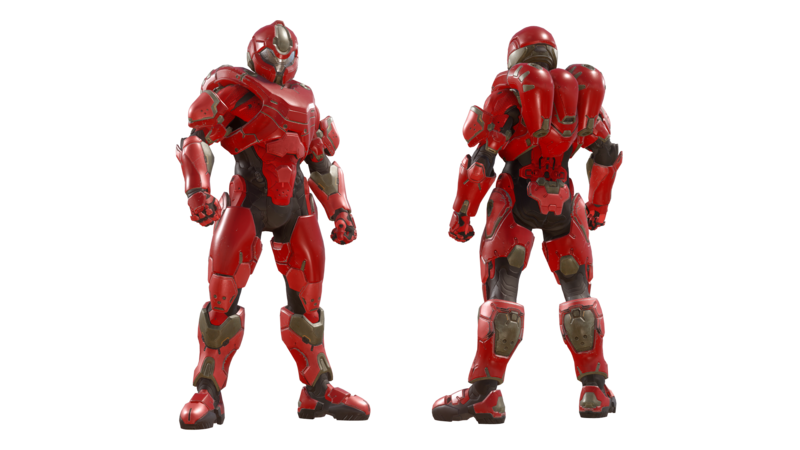 The next free Halo 5 content release draws nearer, and as such, we’re showing you more of what’s to come. 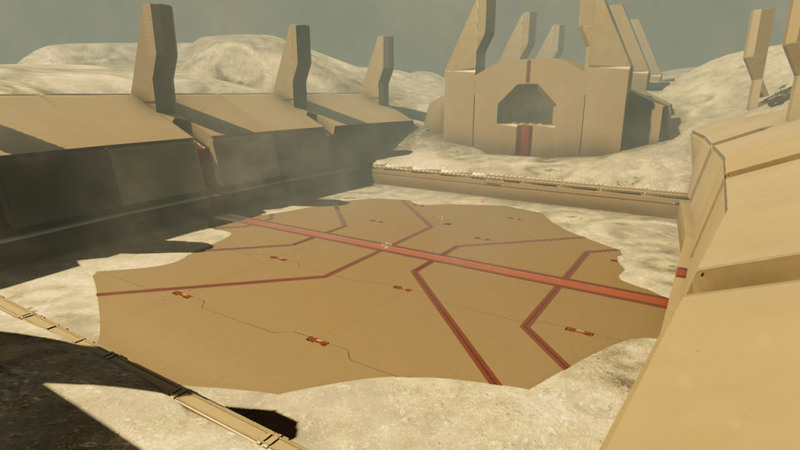 You’ve already gotten a peek at Skirmish at Darkstar, the new Warzone map, as well as the Hannibal Mantis, in the last blog. 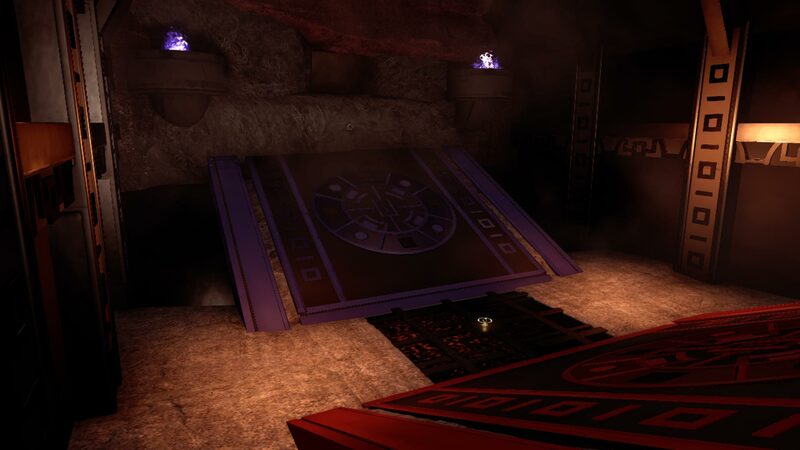 This week, we’ll show off a few more items are inside. 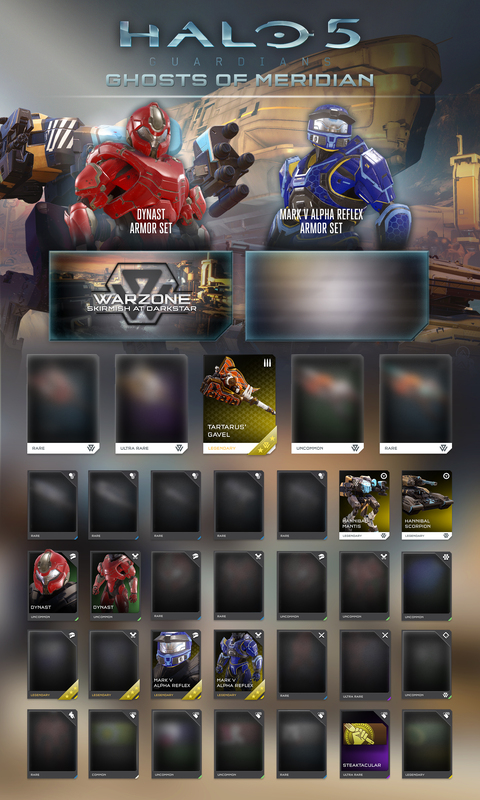 Ghosts of Meridian will bring with it not only new maps, vehicles, weapons, weapon skins, armors, helmets, emblems, and more, but also game updates such as Forge improvements, multiplayer adjustments for both Warzone and Arena, sandbox and weapon updates (such as Spartan Laser tuning), UI updates, and more. Teams across the studio are wrapping up the release, and we’ll keep you updated as work completes and we get ready to send this sucker out the door. There are a few new things above, and several that are yet to be fully revealed. Let’s take a closer look at a few. For the fictional background on each of these, head over to this week's Canon Fodder. 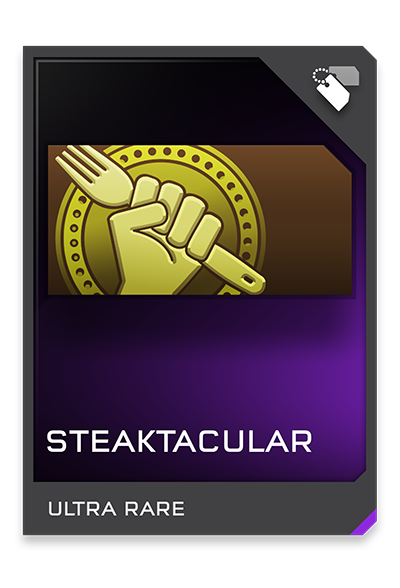 And lastly, the glorious Steaktacular emblem. Everyone loves a good steak. 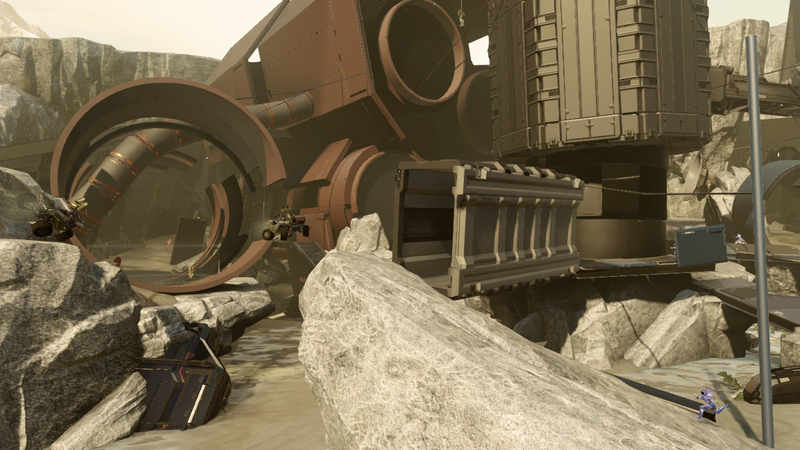 The largest new map in the playlist, Altar is a reimagining of Halo 3's classic Sandtrap. Adjustments were made to create a more symmetrical experience for Capture the Flag while preserving the large-scale vehicular mayhem its inspiration was known for. Fans of Halo 3: ODST will feel right at home in this nighttime urban setting. 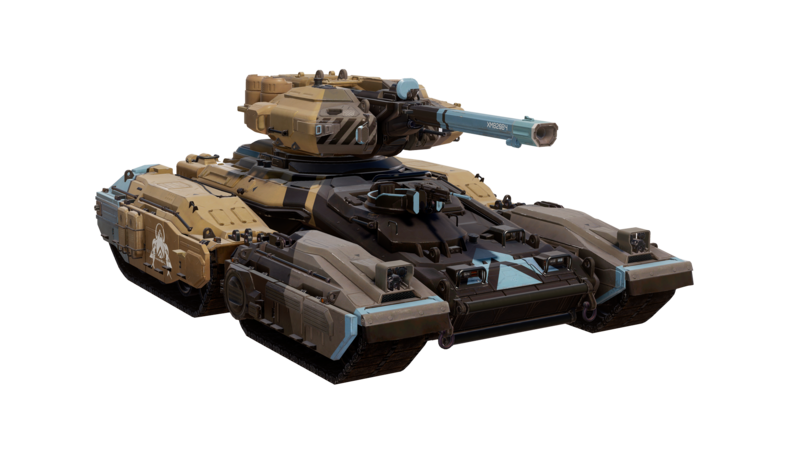 Boulevard's asymmetrical layout creates exciting vertical gameplay for infantry and light vehicles alike. 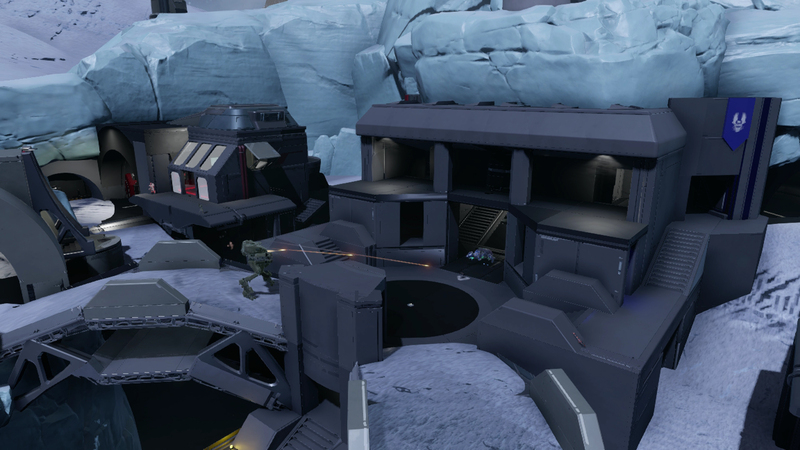 A sniper's paradise, Eagle Square provides large-scale urban warfare which truly shines in symmetrical objective modes. 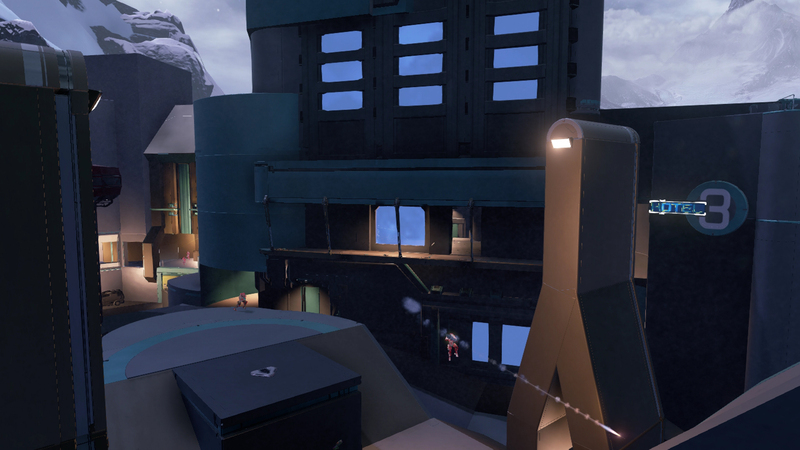 Heavy vehicular warfare heats up the snowy surroundings in this symmetrical map set in a mountaintop research station. The rusting hulks of crashed starships create a perfect backdrop for the intense asymmetrical engagements found here. 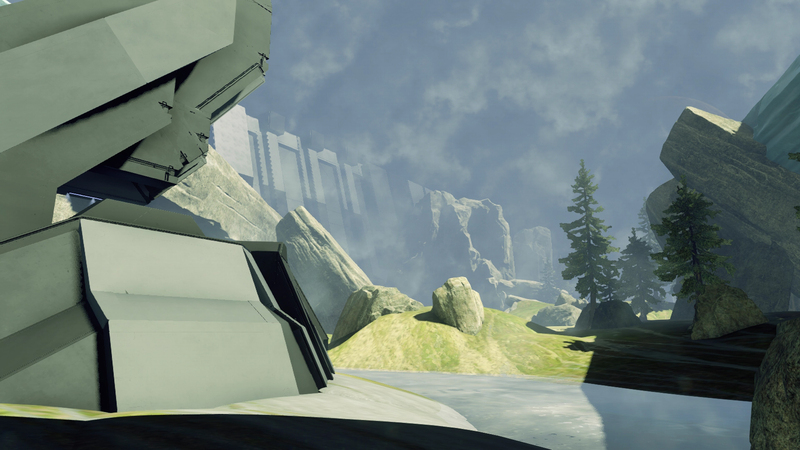 Halo 3's Valhalla makes a triumphant return in this impressive remake. 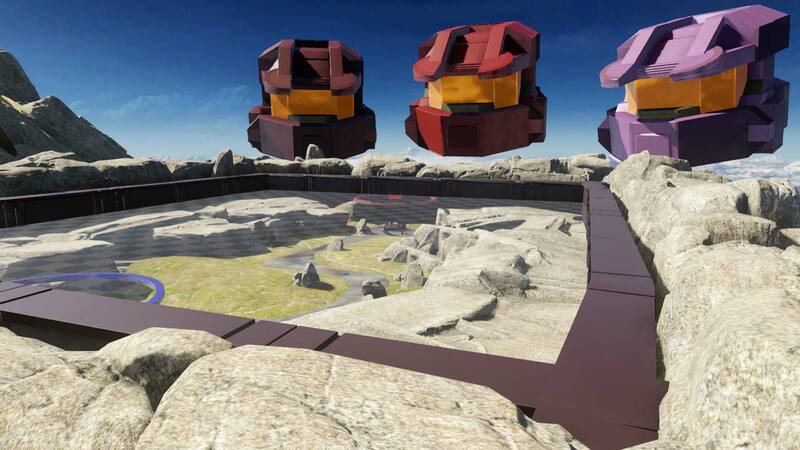 Bloodsport is a remake of one of Halo 3's most controversial Grifball courts: Chichén Itzá, or "Mayan," as some might remember it. Resurrected by Nitro with help from Captain Punch and the Creative Force team, Bloodsport will bring back fond memories and create even better ones. Don't forget to ground pound! 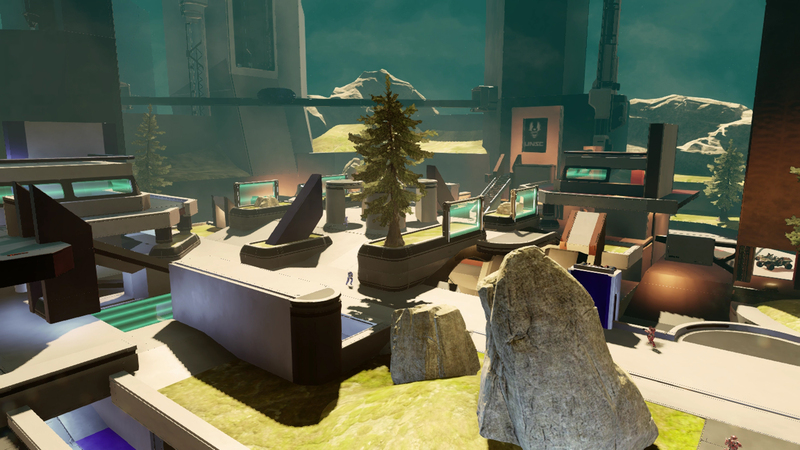 Like the first Halo: Reach Grifball court Bloody Grifball, suspended high above Blood Gulch, this court pays homage to the origins of Grifball. Crow's Court, a monument to all the men and women who died protecting Earth during its darkest hours throughout the Human Covenant War. 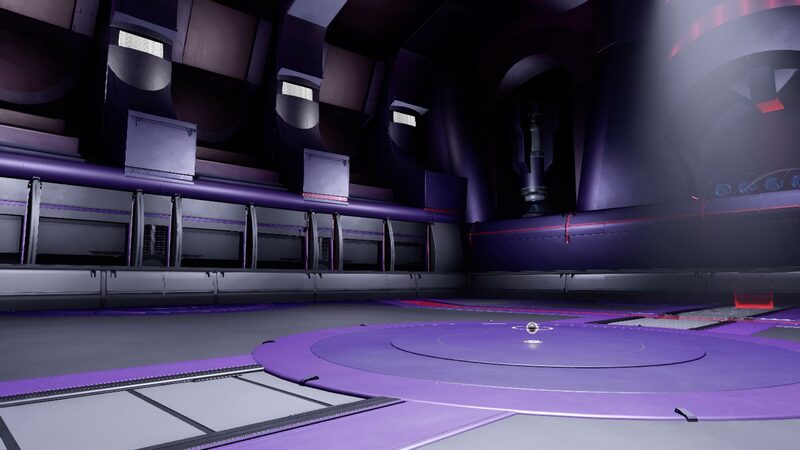 The court is particularly favored by the Grifball community inside the Infinity's training simulation centres. 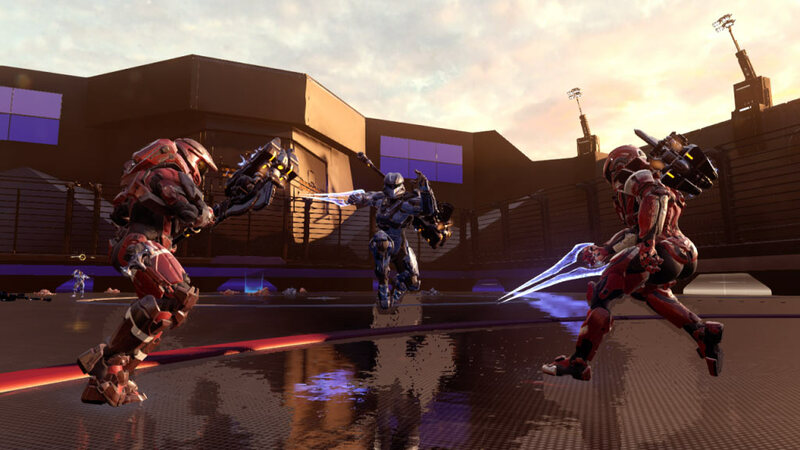 Meditate this tranquil spring evening in the elegant and peaceful temple to cleanse yourself of all thought except to vanquish your enemies with honor in the battle that is Grifball. 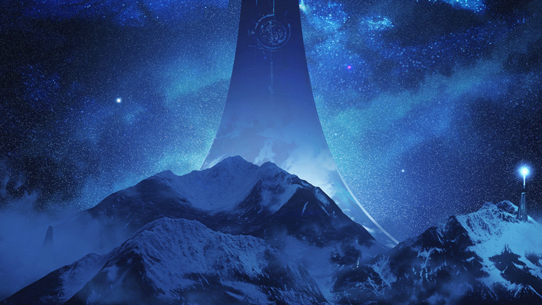 A lone ONI research station still stands among the mountains of planet Harvest, somehow untouched by Covenant plasma. The facility was tasked with testing the application of gravitic technology in weapon systems. 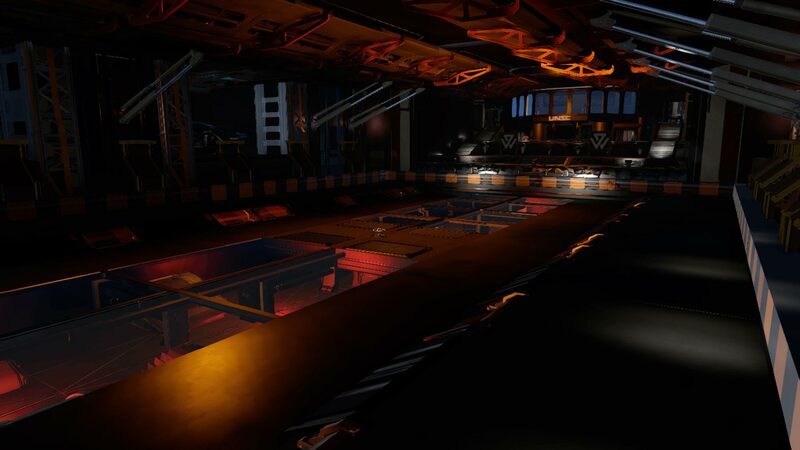 Test sessions took place outside of ONI safety regulations, with subjects pitted against one another in the outpost's arena as their superiors watched from the stands. Just before the Great Schism, there was a monumental shift in the Covenant's penal system. If you were lucky enough to be taken prisoner, and not exterminated immediately, you would be forced to fight to the bitter end for the Prophets' amusement. Thanks to the effort of the Creative Force team, you can enjoy all the mayhem this sport provided, without any of the lasting injuries. Until recently, this wasteland held an ancient secret. 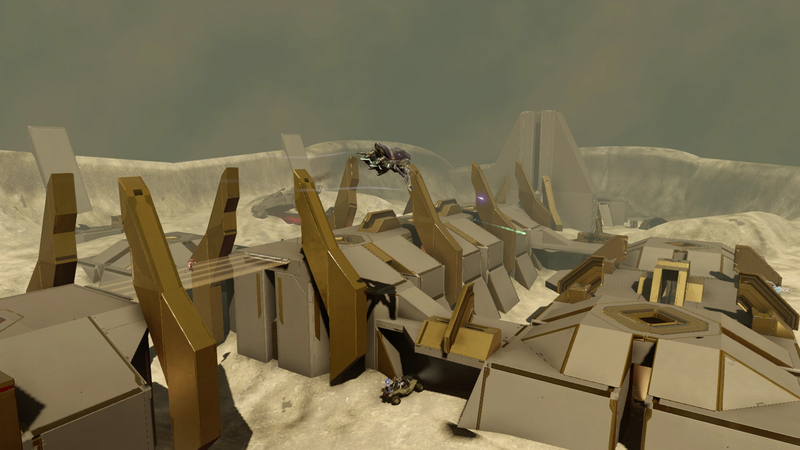 Excavations uncovered what appears to be a large Forerunner arena. Leading researchers theorize that it was created for theatrical productions. But what do those eggheads know? If you ask me, it looks like a good place to smash stuff. 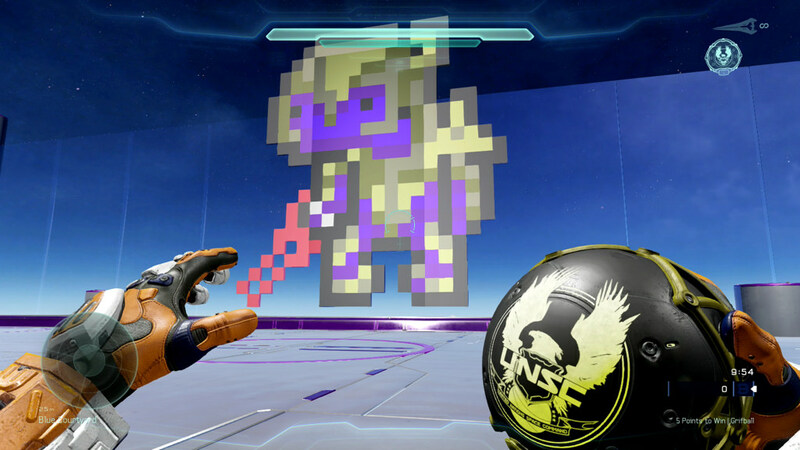 Inspired by Parallax's new theme Ascendance The Arbiter's Court, featuring launch cylinders and a 8bit Arbiter, takes to the skies to represent the limitless possibilities Halo 5: Guardians' Forge provides. 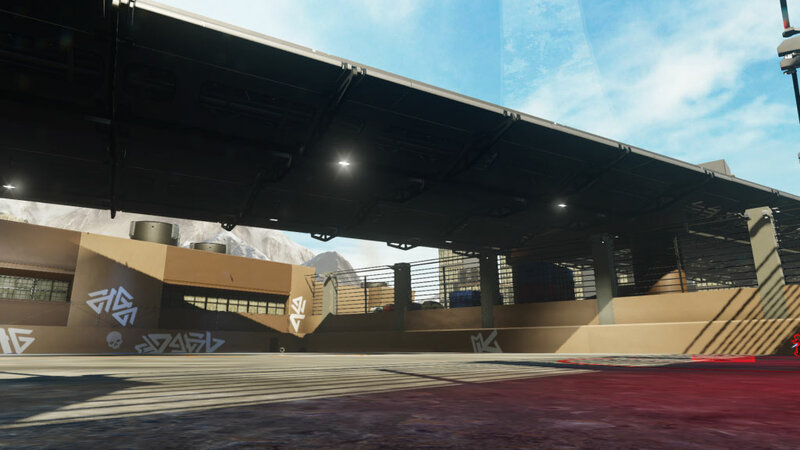 Underpass is a Halo 5 Grifball court set beneath a busy overpass in a dense urban setting. The aesthetics of the map feature tall buildings, graffiti, homeless settlements and even a small playground, all contained around the outside of the map. This means no single section of the map looks the same, allowing for players to orient themselves without detracting from the gameplay. This week's play is a well-executed clip from NoodleWeird. After some well placed attention-drawing DMR shots, he puts up a play that earns quite a few style points, if you ask us. Watch it here. That'll do for this week. We've got lots more on the way, so let's chat again next week.